The Tucson show has become my annual ritual and how I've celebrated my birthday for the past 46 years. 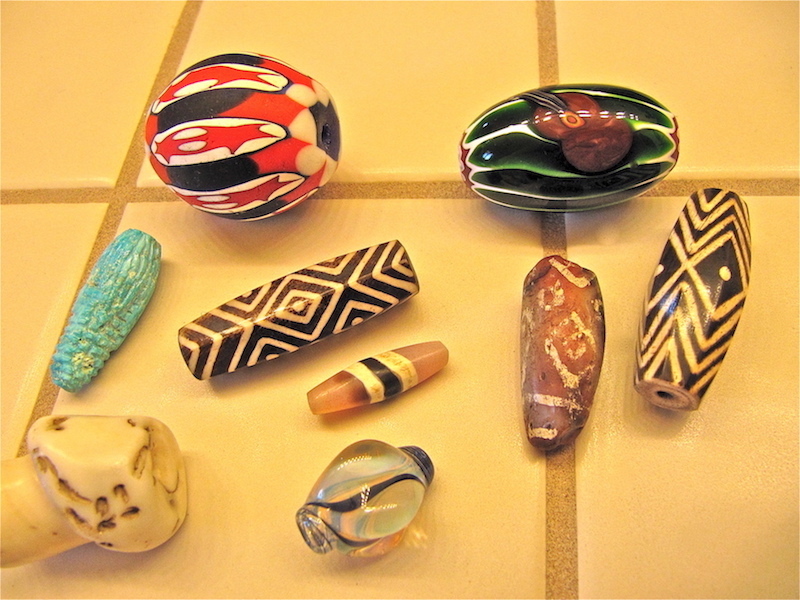 Having moved to the desert during my freshman year in college, I got a job in a local bead store - there were 2 really good ones in those days - The Bead Shaman and Piney Hollow. The Bead Shaman featured Native American pottery and rugs along with a nice selection of vintage Venetian Milli Fiore and African Trade Beads. Piney Hollow had a great historical collection of beads and artifacts. I enjoyed spending a lot of time and money in both! A friend, a local mine owner, took me to my first show in 1973 and I was hooked. For many years I looked for one special crystal or a few strands of nice beads to make gifts for family and friends. Now we have our own bead store in Encinitas (San Diego) - Beads, Crystals and More and I've paid homage to all I learned from those and other shops I visited during my love affair with beads which started in 1969 with my first 7 layer Chevron. 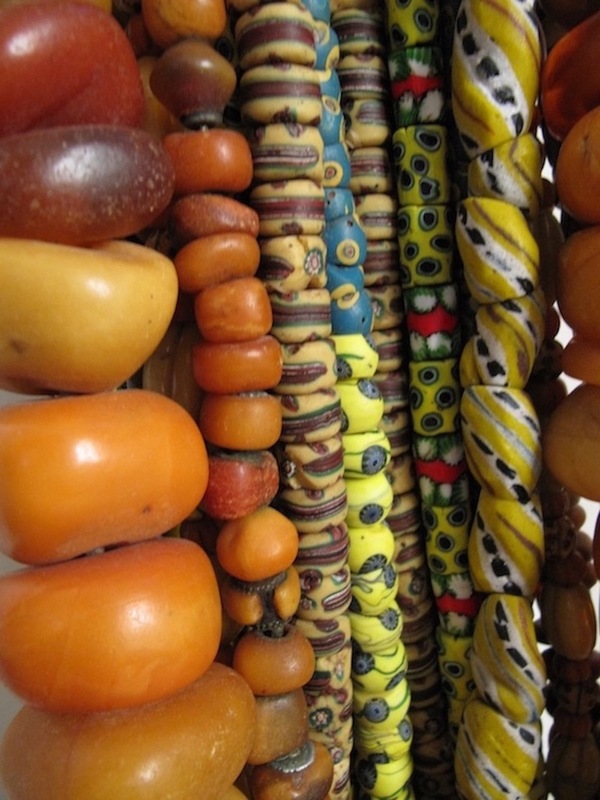 I hope everyone has fun at the show experiencing the flavors and colors of the world of beads.